The purpose of this training is to introduce drills and prepare baseball players for their upcoming season. These drills are used by the top professional and college athletes/teams throughout the country! Pitchers will be training using the Driveline program and equipment. If pitchers attended the December 27 Bootcamp, this training would be at a much faster (normal) pace to give pitchers a leg up entering their season. Hitters will be training using an overload/underload training program. The science behind this training is that the various weighted implements allows the body to find the best way for you to move. The result will be a higher swing speed, exit velocity and promote a more efficient swing path. You will be videod in both sessions. Along with registration, athletes will be able to access the coaching staff with video support throughout their spring and summer seasons. The camp maximum is 16 players per session. The camp will be held in the East Valley High School Auxillary Gym. The skills developed and implemented will prepare the athlete for the upcoming season and provide them with drills they can do on their own throughout the season. Registration has multiple options: Pitching Only, Hitting Only, and Pitching Hitting Combined. There will be an optional follow-up camp in the summer and one in the fall. 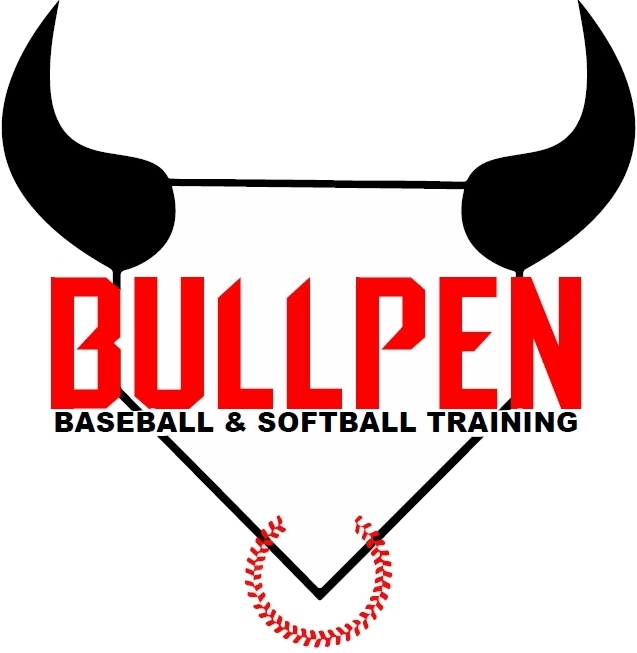 We are hoping the fall session will coincide with the opening of The Bullpen Baseball and Softball Training Facility in Yakima. I have read this release of liability and assumption of risk agreement (attached below) and fully understand its terms. I understand I have given up substantial rights by signing it and sign it freely and voluntarily without any inducement. I have read and don't agree. Thanks for your submission! I will be in touch as camp draws closer. Please let me know if you have any questions. Please refer back to the website for times (evbaseball.com/bullpen). The camp will be held at East Valley Elementary School. Your credit card will run and a receipt will be sent within the next 24 hours. You will receive a confirmation email and receipt once your credit card is billed.